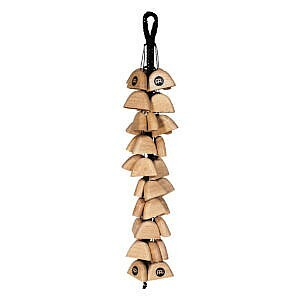 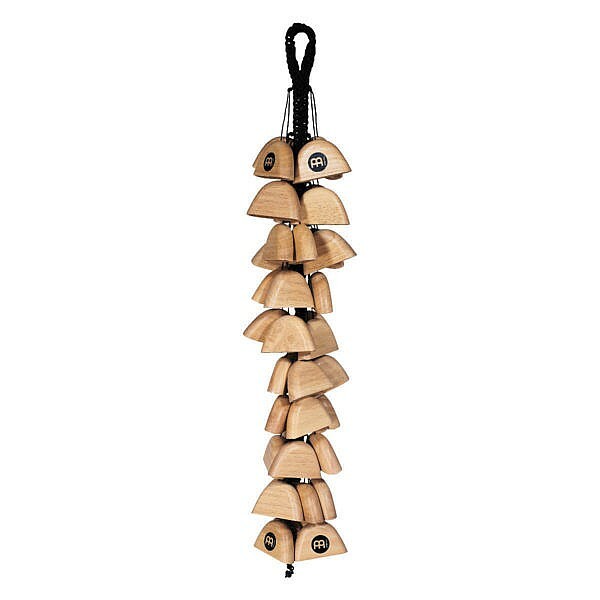 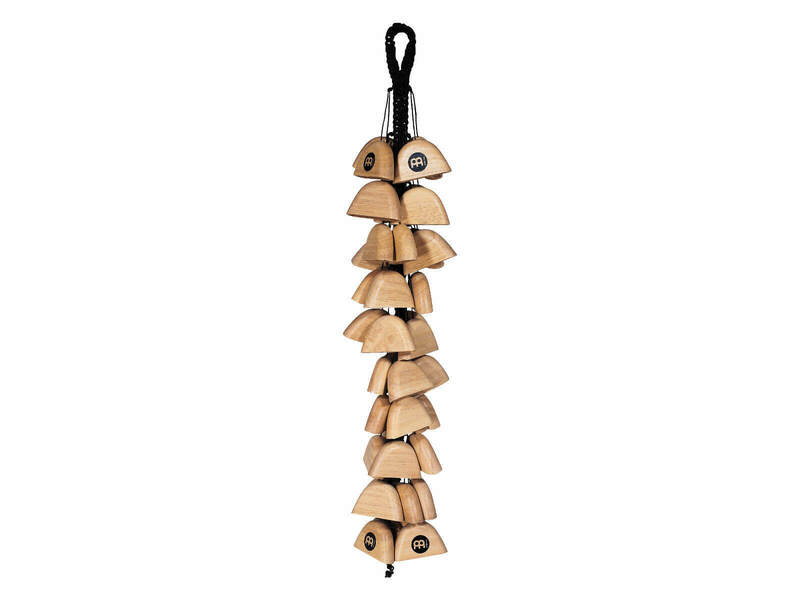 What we say: The MEINL Wood Waterfall makes a fantastic addition to your percussion set up. 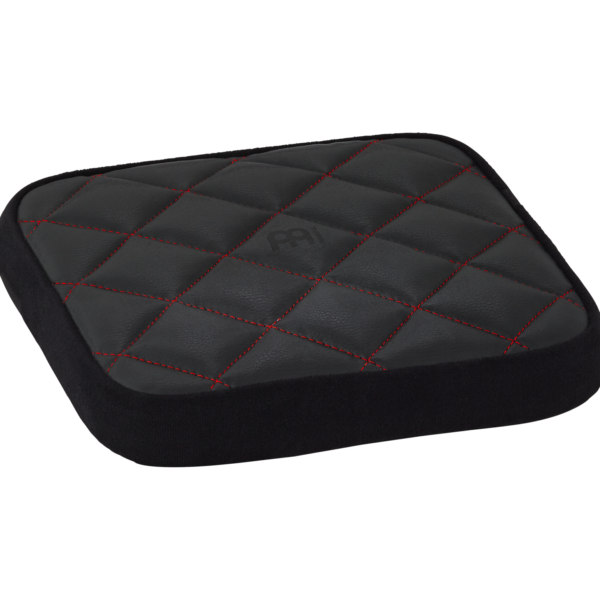 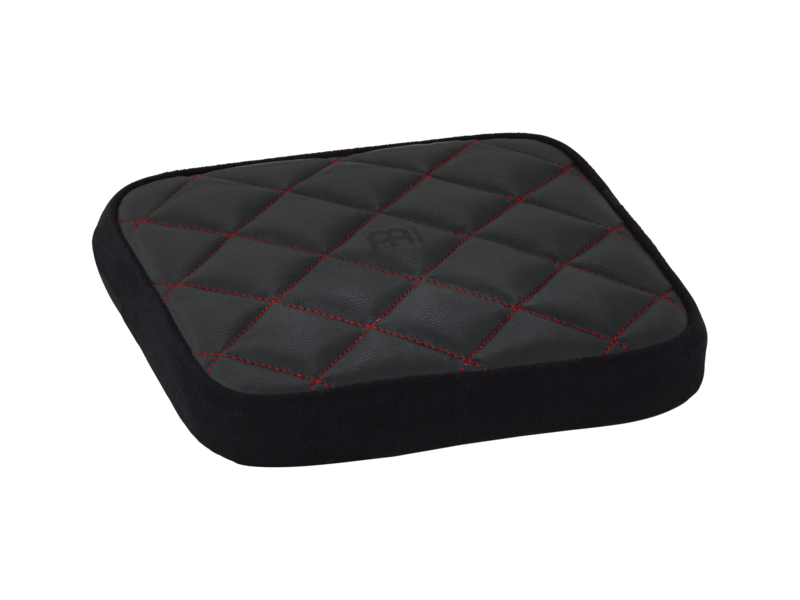 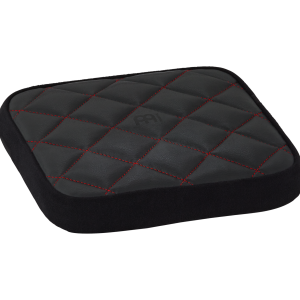 What we say: The MEINL Deluxe Cajon Seat is a fantastic addition to your cajon set up, giving you the added comfort of an elegant leather cajon cushion to enable you to better endure long sets, as well as adding a touch of beauty to your instrument. 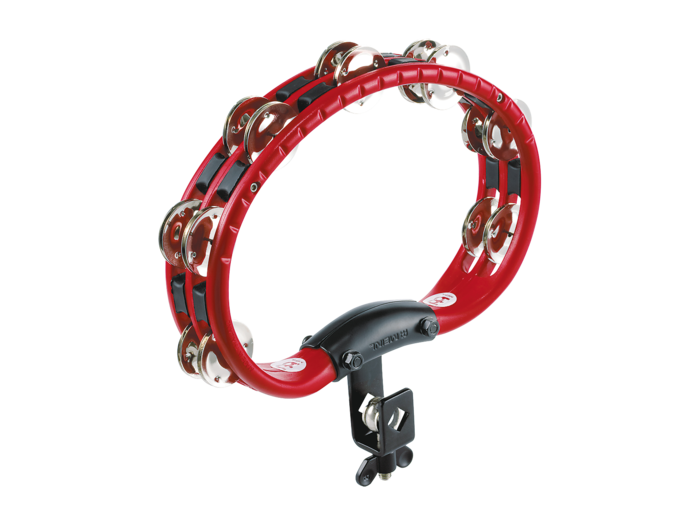 What we say: This MEINL ABS Tambourine is bright and projects well. 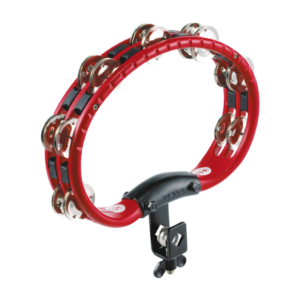 The ergonomic design is means comfortable playing whether hand held or mounted and it features a guiro style ridge for more playing options. 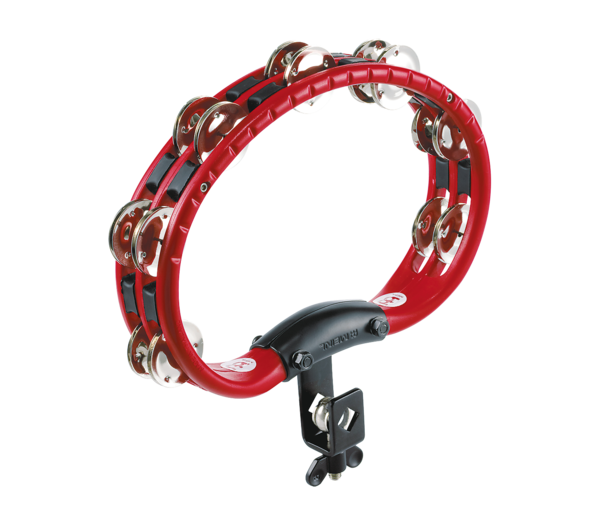 This is a versatile and well made instrument. 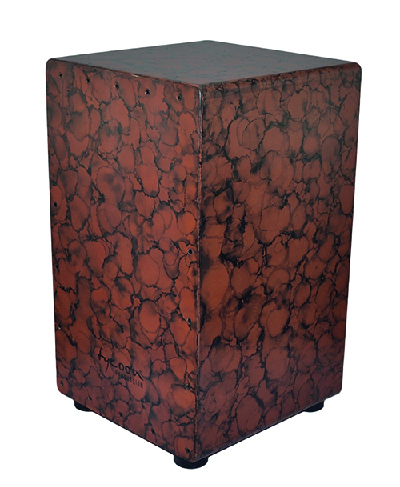 What we Say: The Tycoon Supremo Marble Cajon is an amazing sounding instrument with a deep bass tone and high, cutting slap. 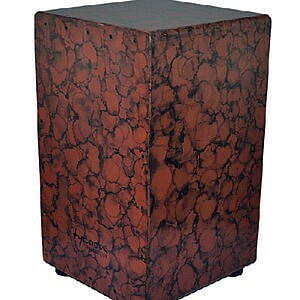 The cajon looks the part with its wood/marble based design and has a very study, solid build.